If you type the words youth activism on Google, you can find about 473.000 results and on the top of the page a common definition that ‘youth activism is youth engagement in community, organizing for social change’. Exactly this topic was in the center of the project Switch on: Participation Mode. 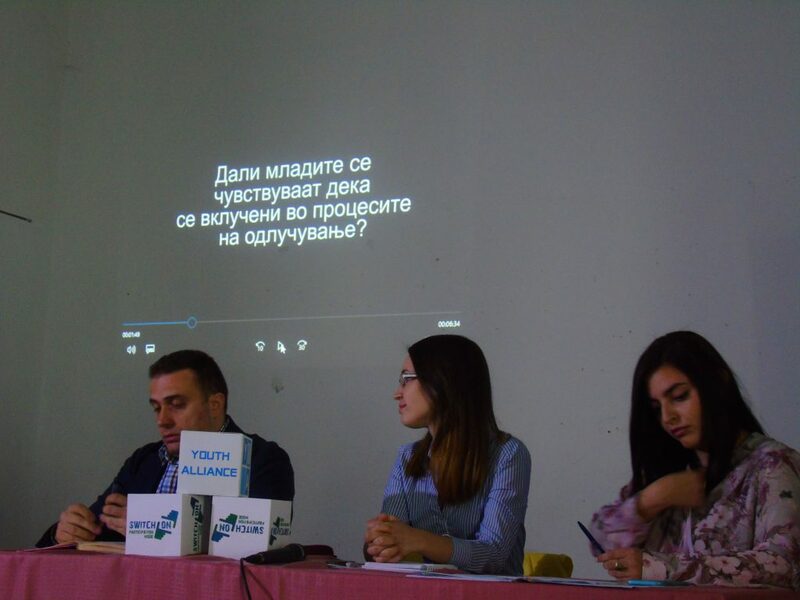 Realized by the NGO Youth Alliance Krushevo in six different cities in Macedonia, it set public debates and open discussions between young people and representatives of civil society, as well as teachers and professors. This project aimed to emphasize the potentials and opportunities of the youth civic activism, but also to stimulate the responsibility and the awareness not just of the youngsters and their parents but generally to make the society more sensitive towards this issue. ‘The YAK works 17 years as an organization which aims to encourage the youth participation in the society. We wanted to realize this project and thus put the youth and the youth participation in the center of the public discourse. I consider that the young people are a progressive force in any society, but they are also reflection of the society where they live and work. 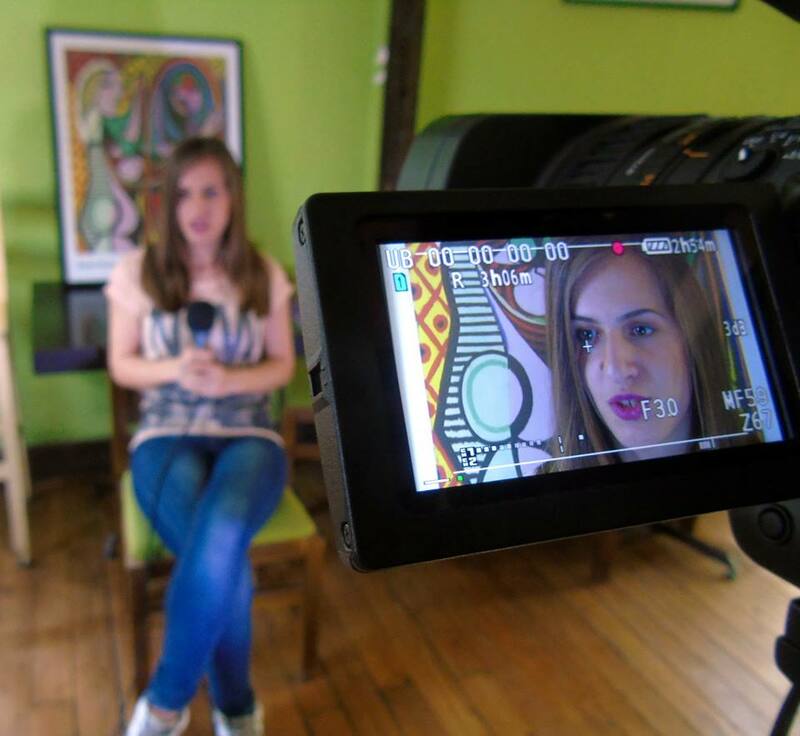 Our society is not developed in that way and it doesn’t stimulate the youth and their activism’, says Biljana Stojcevska, one of the initiators and organizers of the project. 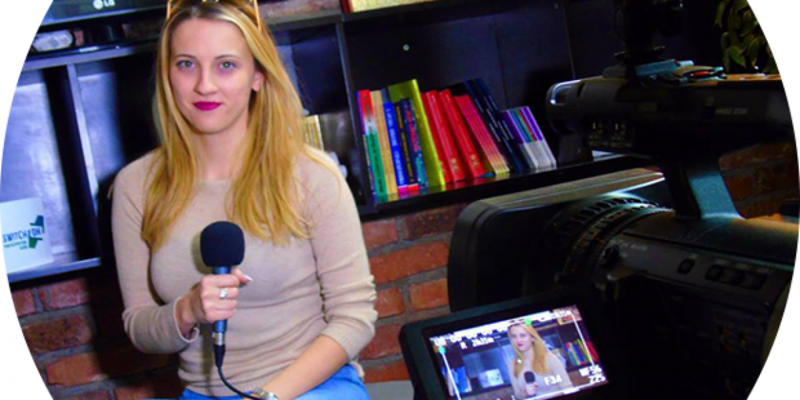 According to Stojcevska, the youth participation in the civic sector should not be seen as a trend, but with a positive approach and as an imperative for their further action. These are just part of the statements of the young people and where they put an accent to the fact that they are not allowed to be heard, that no one shows interest for their ideas, that they feel ignored and neglected and have no options for social inclusion. 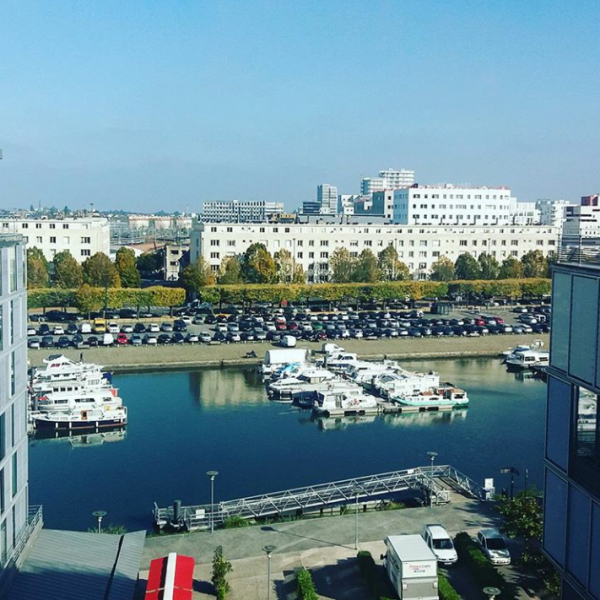 This especially happens in the smaller environments; in the capital city Skopje the situation is a bit different. Although in the last two years we can notice an increase in the youth participation and an active engagement of the young people in issues and topics that directly involve them, such as education, again, as I mentioned before, in the other cities besides the will for action, they often meet obstacles and barriers that only discourages them. Besides the pessimism and the inactivity of the youth towards the participation, some of them consider that the problem is located in them, that they should organize themselves and articulate their disagreement or express their opinion. ‘Young people should and can have a big influence in the society if they want to. They can start many incentives and projects that the local government can consider as beneficial, because the biggest problem for the small towns is that young people are leaving them. If there would be a way to stop this, than both, the towns and the youth can enjoy the benefits’, says Teano Kardula, a young activist. 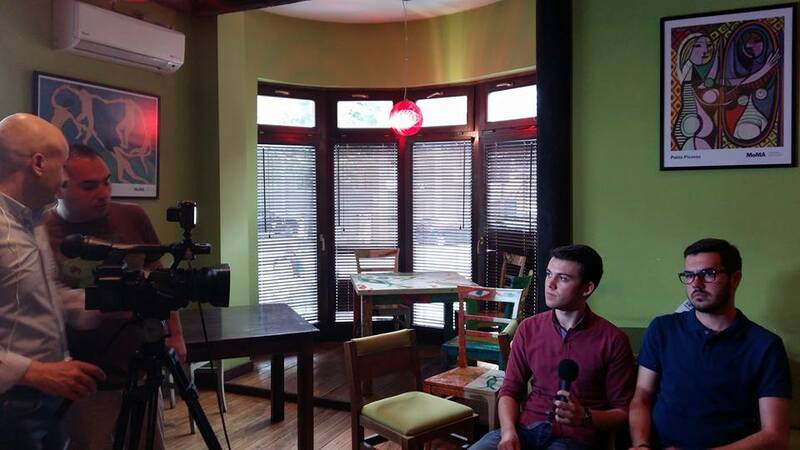 ‘Young people are marginalized in the society; they have very little influence in other forms of social association, apart from the political parties’, says Metodija Stojcevski, the president of YAK. However, he expressively adds that: ‘if young people organize themselves in a formal or informal group and if they are active to express some of their positions they will attract the attention of the decision makers’. Through the debates, young people showed that they are aware that they themselves are the generator of ideas and changes in the society. They also tried to locate the solutions for the problem of their exclusion and lack of participation. The suggestions were various. Some of them said that the civic participation should prevail over the party participation, because only that would mean that the young people orchestrate and guide the social changes according to their needs and not along to their party’s needs. Most of the participants agreed that, where they need to react urgently is the education. The educational process in general is the cradle of youth, civic activism. 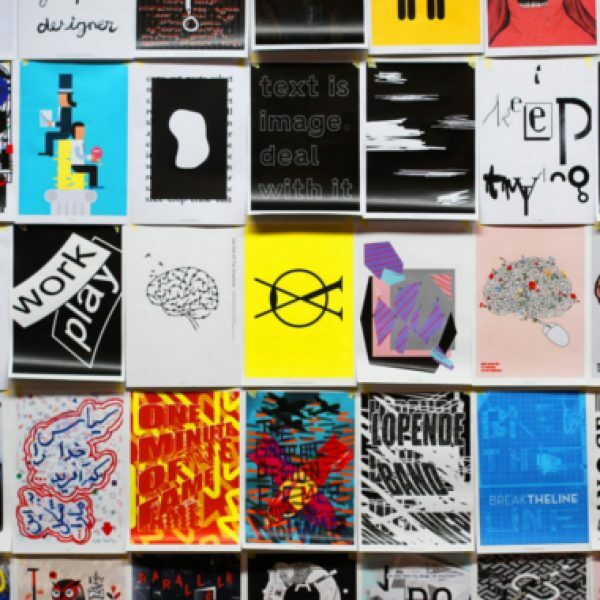 Whether it comes to informal education, arts clubs, youth clubs, young people need to learn their rights, to begin to actively express their opinions and to start acting. The participants identified the educational process as one of the main pillars of sustainable functioning of a society, which is also where the majority of the secondary socialization of individuals takes part. If the youth participation is presented convincingly enough to the young people then it can become a social reality. 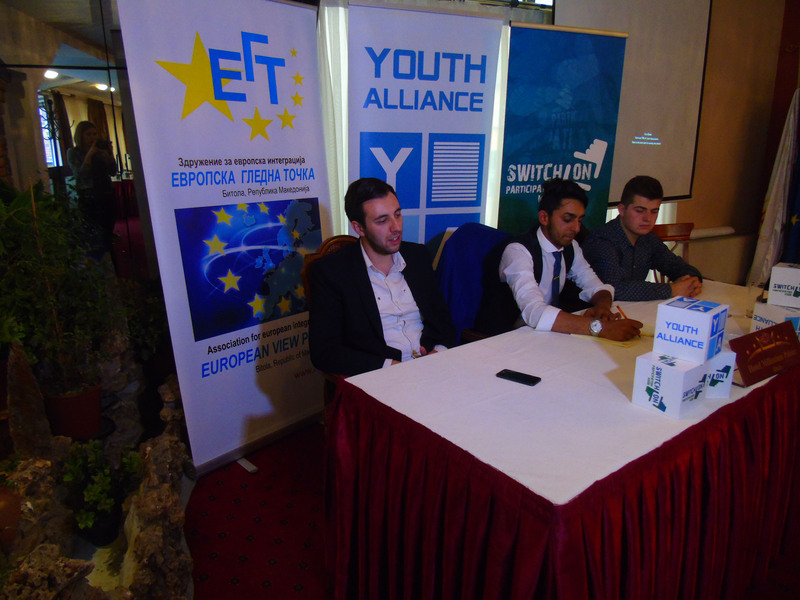 The project was funded by the European Youth Foundation and the Council of Europe. I will finish quoting Mahatma Gandhi: ‘You must be the change you wish to see in the world’.